1More is a relatively newer audio brand. It was found in 2015, but the company rose to fame after launching award-winning in-ear earphones like the Triple Drivers and the Quad Drivers. Even more affordable earphones from the company such as the Dual Drivers and the Single Drivers have impressed audio enthusiasts. The company entered the wireless audio segment for the first time with the 1More iBFree sometime last year. While they offered a great fit, the audio quality wasn’t something to write home about. A few days ago, the audio firm headquartered in San Diego, California and in Shenzhen, China, released newer Bluetooth earphones with improvements over the 1More iBFree, especially in terms of audio quality and signal reception. They’re priced at just Rs. 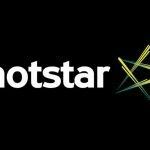 2,999 in India, and the company is even running a 10% discount right now through its official website, bringing its effective price to as low as Rs. 2,699. We’ve had the chance to use the iBFree Sport (E1018BT) for over two weeks, and here’s what we think about it. 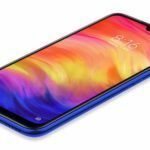 As mentioned earlier, the 1More iBFree Sport is an upgraded version of the iBFree, and comes with a newer Bluetooth chipset that’s developed in-house and uses the Bluetooth v4.2 standard. This should improve the stability of the wireless connection along with the wireless range. The company mentions on its website that the iBFree Sport can maintain a wireless connection up to 35 feet from the audio source. 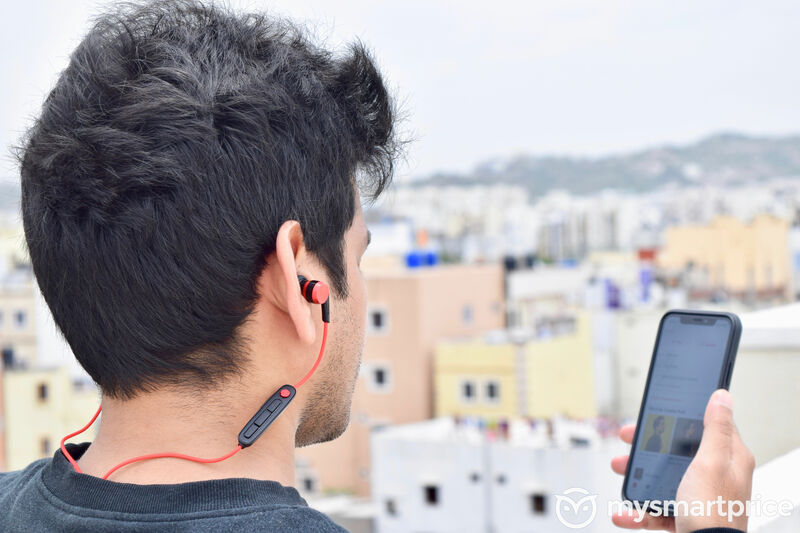 What’s more, it even offers higher quality, AAC wireless audio codec for better audio transmission from the source to the earphones. This is beneficial to consumers who use Apple products such as iPhones, iPads, and Macs. 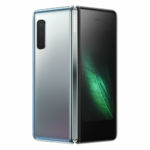 AAC is also present in some Android smartphones such as the Pixel and Xiaomi smartphones, and is expected to be made available on more devices soon, especially since Google has started adding AAC to AOSP’s codebase. It is not clear whether they also support the aptX codec. The iBFree earphones were compatible with aptX, and it’s surprising that the company hasn’t mentioned aptX anywhere on the iBFree’s website or box. The iBFree Sport also features an in-line microphone as well as music playback and volume controls. They’re IPX6 certified for sweat and water resistance, and the company representative even mentioned us to test the earphones under the shower, which shows how confident 1More is when it comes to water resistance. 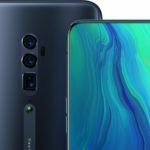 The built-in battery can be charged in two hours and the company claims that the earphones can last up to eight hours of continuous music playback. 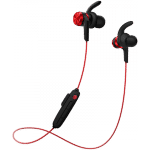 The iBFree Sport features an in-ear canal design. The housings are built using aluminium alloy material and the ear tips are slightly angled inwards for a better fit. The ear muffs and ear hooks that come bundled in the box use skin-friendly silicone material for improved comfort during long music listening sessions. You should try and test all three pairs of ear tips and secure hooks each to see which ones fit perfectly in your ears. The buttons on the in-line remote feel dead, though, with close to no tactile feedback. Even distinguishing between volume and music control buttons is a pain. The remote also houses a microUSB port for charging and the Bluetooth antenna. The earphones fit me very well. Thanks to their lightweight (16 grammes) design, they felt extremely comfortable in almost all usage scenarios. I tried them everyday while using the treadmill and lifting weights in the gym, and they never caused any problems. 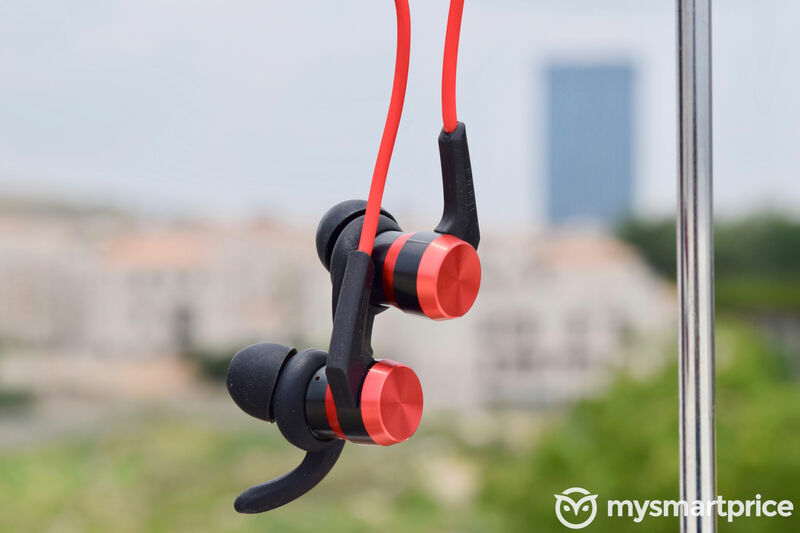 Unlike my Jaybird X2, the iBFree Sport never caused any discomfort or fit issues. This is a boon to athletes, sports enthusiasts, and people who have an active lifestyle. I tested them under running water during a shower as well. Surprisingly, they were working fine. 1More has done an extremely good job in designing the iBFree Sport when it comes to comfort and fit. The signal reception, as well as signal quality, turned out to be good. You won’t have any signal reception problems as long as you are in the same room. The audio quality of the iBFree Sport, while not as good as some of 1More’s wired IEMs, is still decent. The mid-range could’ve been cleaner and the soundstage a bit wider, but for the price, we’re really nitpicking. The bass has more thump to it, so your workout sessions will be energetic. These earphones are definitely not for audio enthusiasts, unlike the company’s wired earphones. In comparison, the bass is slightly loose and the highs lack the spark that we’ve come to love from 1More IEMs. However, the audio quality has definitely improved over last year’s iBFree earphones. I tried changing the default audio codec to aptX from my Android phone’s Bluetooth developer menu, but it stuck to SBC, which might mean that the iBFree Sport does not support aptX. If you can spend a little extra, you should consider OnePlus Bullets Wireless earphones for much better audio quality. 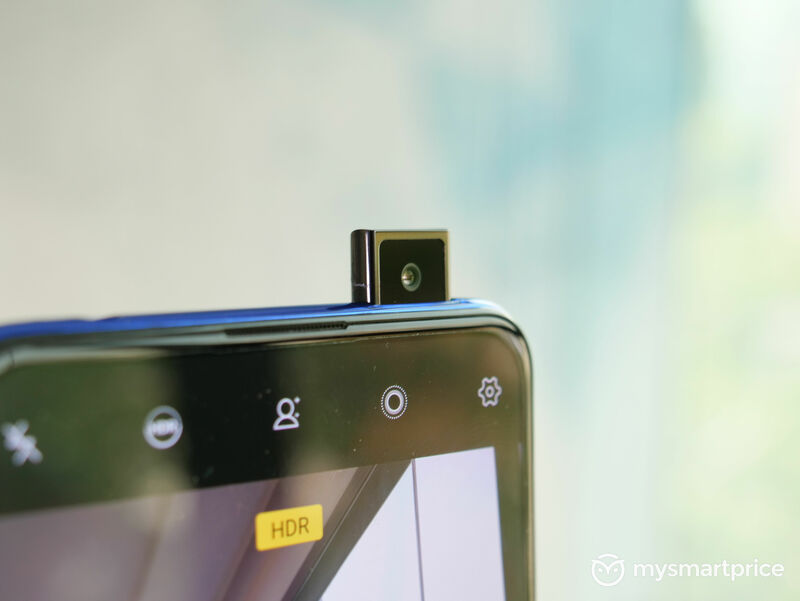 They also feature USB Type-C port as well as faster charging and aptX codec, features that are missing from the 1More iBFree Sport. However, I would be surprised if you can buy them (hint: they’re never in stock). 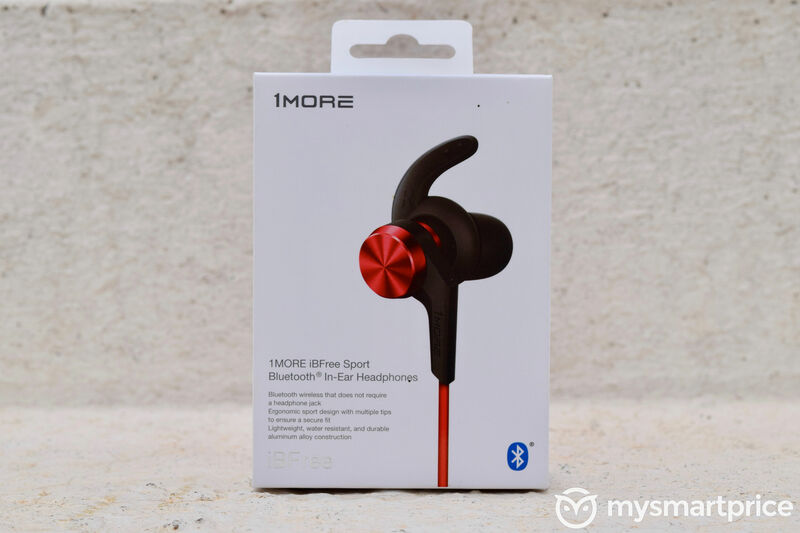 If you’re looking for earphones that you can wear in the gym or during runs, the 1More iBFree would offer a much better fit compared to the OnePlus Bullets Wireless. The iBFree consistently lasted me over six hours of audio playback, which is shorter than the company’s claims, but I also used them at a higher volume level than what brands generally test them at. One full charge should last you 2-3 days if you’re like me and listen to music for two or three hours every day. 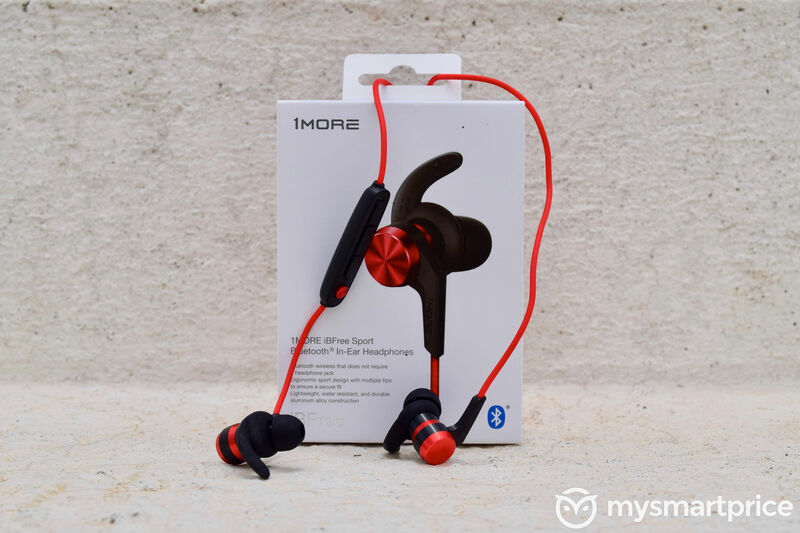 The 1More iBFree Sport Bluetooth in-ear headphones offer a comfortable fit and they’re sweat resistant as well, which means they can be excellent workout companions. If you have a smartphone that supports AAC codec for wireless audio, you can get higher quality audio. They consistently last more than six hours of continuous music playback after one full charge. While audio quality could be better, especially the highs, they offer good quality audio for the price. One thing that particularly troubled me was the feedback and quality of the buttons. If you can spend a little higher, we recommend the OnePlus Bullets Wireless (Rs. 3,999), but they’re never in stock. Alternatively, you can also have a look at the RHA MA390 Wireless, which are priced at Rs. 5,999 and offer both AAC and aptX codecs as well USB Type-C fast charging. 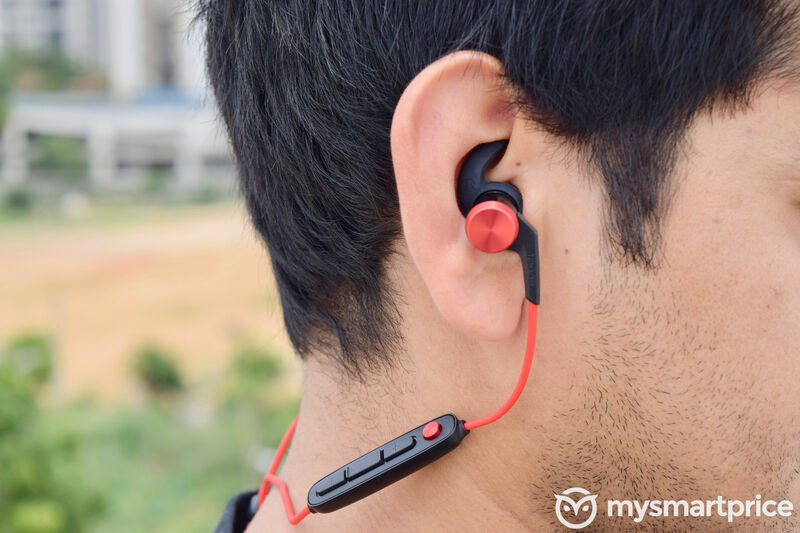 However, neither the OnePlus Bullets Wireless nor the RHA MA390 would be particularly great for intense running or workout sessions due to their collar type design. If you’re looking for affordable wireless earphones for listing to music while working out, the 1More iBFree can be a great choice.